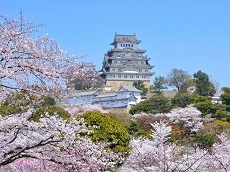 Kobe is the capital of Hyogo Prefecture and one of Japan's ten largest cities. 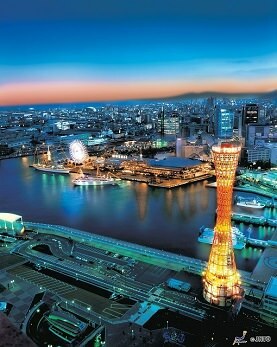 Located between the sea and the Rokko mountain range, Kobe is also considered one of Japan's most attractive cities. Kobe has been an important port city for many centuries. 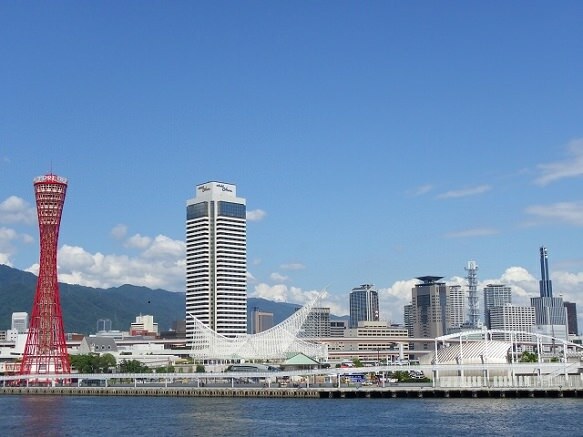 Kobe Port, the second largest trading port in Japan, was one of the first Japanese ports to be opened to foreign trade in the late Edo Period, and the city remains one of Japan's more cosmopolitan cities. 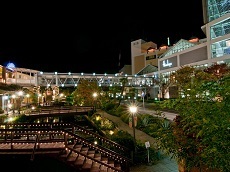 Nearby Kobe Harborland has nice stores to enjoy shopping and gourmet food. The two large shopping complexes there are Mosaic and Canal Garden. On the seaside of Harborland is "Mosaic" town, a very unique place. Large ferris wheel and carousel, Mosaic Garden, restaurants, boutiques and movie theaters form an almost mosaic-like effect in this commercial park complex. Canal Garden, on the other hand, is a shopping mall with a Hankyu department store, Sofmap electronics store, a sports store and various family fashion outlets. The shopping area is surrounded by walking paths and promenades including a waterfront boardwalk and the Gaslight Street, a street that is lit in the evenings by old fashioned gas street lights. 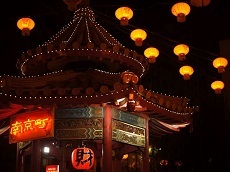 Nightspots and recreational facilities, such as amusement parks, attract people day and night. This area is a popular dating spot as well. Other attractions in the area include a cinema and a few restaurants housed in renovated 19th century brick warehouses which remain from a former dockyard.